Standards governing banks and other financial institutions are an ever-changing area of security risk and regulation. Secure Digital Solutions partners with organizations that handle a large volume of transactions subject to PCI DSS, FFIEC, GLBA and SOX. 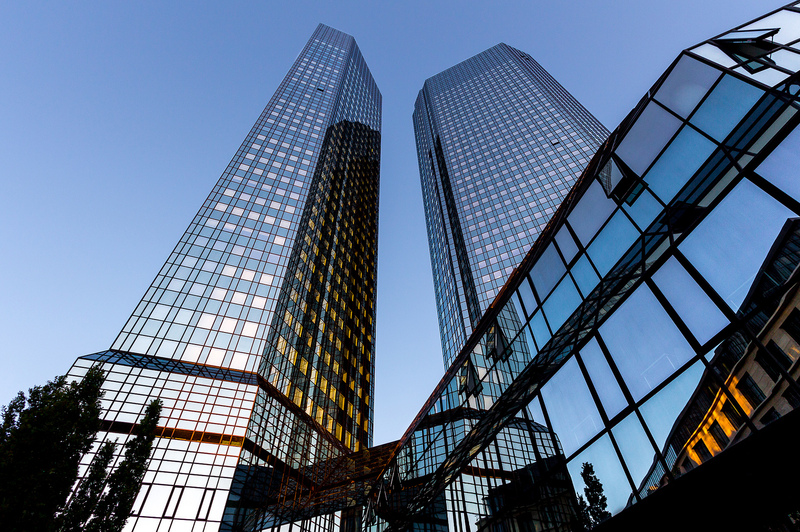 A bank had recently grown through a number of acquisitions, and retained Secure Digital Solutions (SDS) to help assess its security status. Business processes and risk levels varied a great deal across business units, and the risk management office needed better visibility into the maturity of each business. Specifically, SDS was charged with completing a business impact analysis (BIA) with all business process owners across the company. This discovery would establish risk levels for each unit, and enable the bank to represent the company’s information security status to industry regulators and examiners. The primary challenge was developing a way to gather consistent, complete information from all business units. To do so, SDS developed a robust data intake process. SDS first analyzed the bank’s existing security survey and brought it into alignment with the bank’s own Archer GRC system (a platform for managing corporate policies). Concurrent with this process, SDS uploaded the survey template and supporting documents into the bank’s Archer system. Approximately 95 BIA questionnaires have been imported into the bank’s Archer GRC system, and the information gathering process is currently underway. The outcome so far includes a compliance-ready survey, business processes to gather and input data, roles and responsibilities, a timeline, and a template for obtaining technical manager input. The deliverables for the project included a BIA executive summary report that spelled out process results and findings, as well as recommendations on efficiencies the bank can gain by standardizing or consolidating information security maturity within their Archer GRC platform.